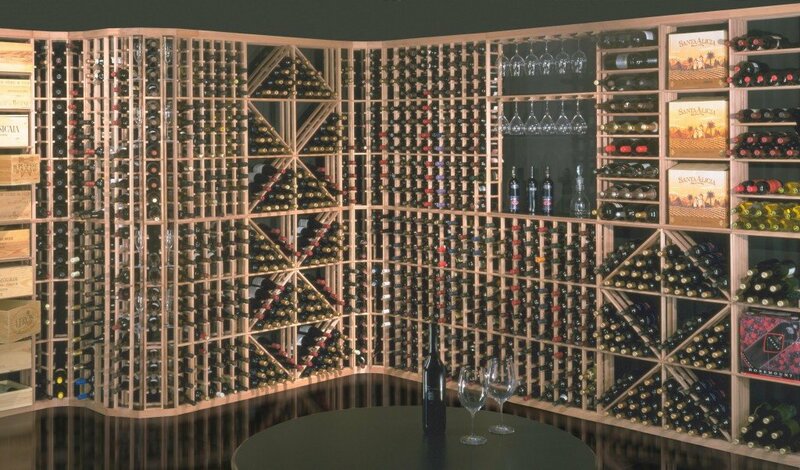 The wine racks RedRack are entirely made from “Redwood”. This type of wood is fine and has the particularity to withstand very well a humid environment. Redwood is a premium building wood. It has a chemical inside the pores that makes it weather-, insect- and rot-resistant. Redwood will last far longer than any other type of wood when exposed to the elements. It’s perfect for almost any outdoor application but can also be used on the interior of a home. 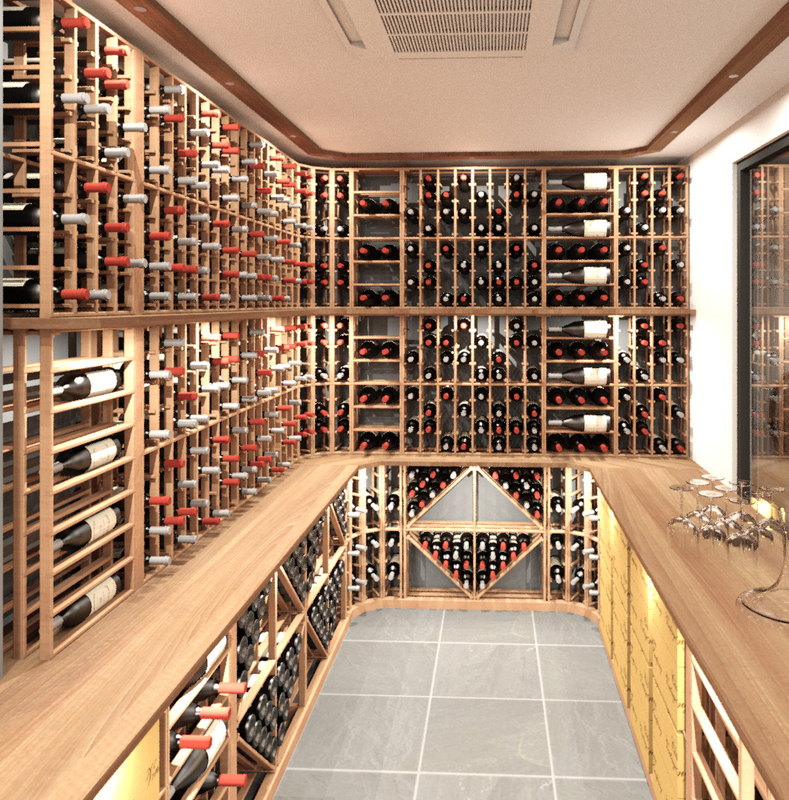 Create a truly custom wine storage solution with our redwood wine racks. 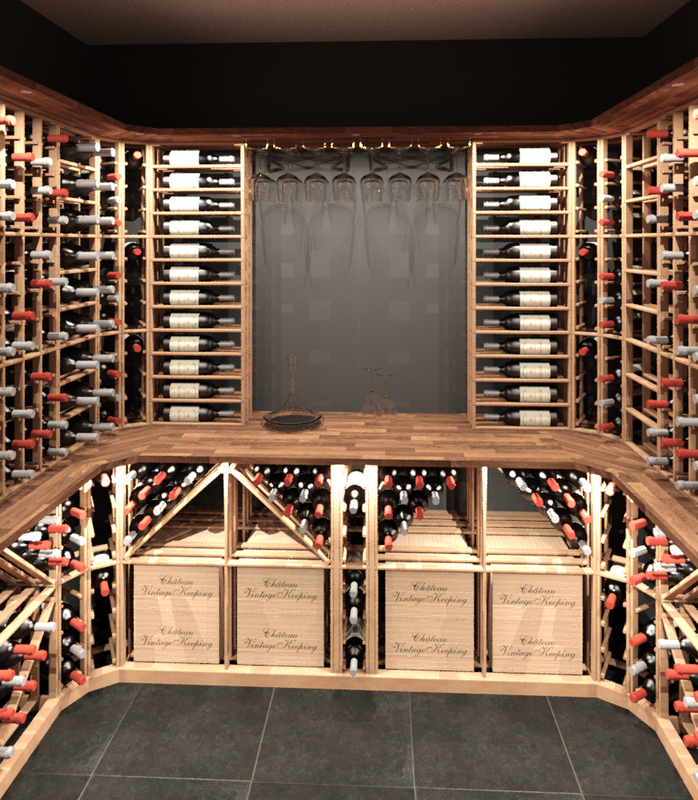 From diamond cube units to corner pieces and racks designed specifically for magnum bottles, you’ll be sure to find the redwood wine rack elements that fit your needs. 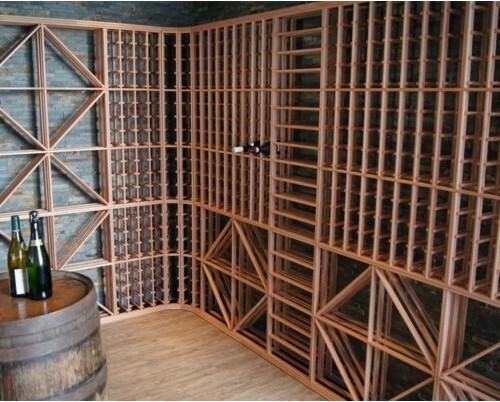 All our wine racks are on display in our shop. 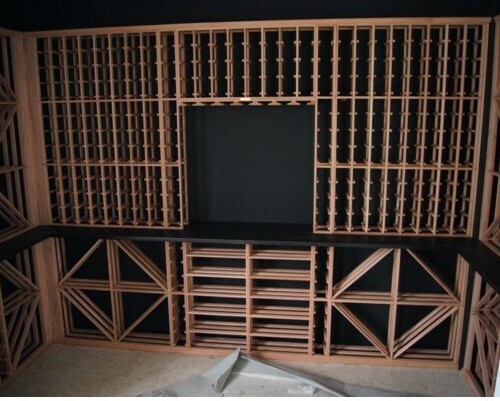 All the different elements can be delivered separately, you can combine as you need.